Not a Keller Williams Agent? 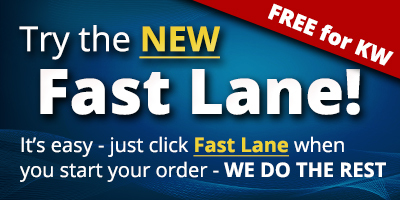 Enter your email address and our system will email you a new password. Once you receive your new password and log in, you can edit your password to something easier for you to remember. We highly recommend that you create an account. Doing so will allow you to resume any incomplete orders, repeat previous orders, as well as save all of your personal agent information and listing information to save time on all orders. Storing your credit card information in our secured merchant is optional. 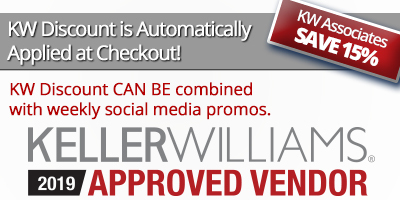 Not a Keller Williams Approved Vendor Program member? Click here for our general registration form. If provided, you give us permission to send you text messages regarding order status. Password must be 6-16 characters long, and include at least 1 number. 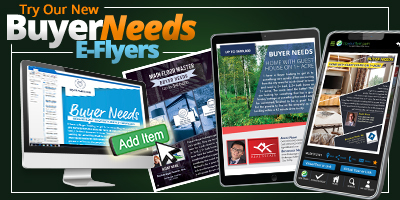 Subscribe to be sure to receive Email Flyers for Listings in your area! These fields are populated automatically with the information you provided above. Feel free to make any changes to customize your subscription. If you choose to subscribe, an activation email will be sent to the email you provided. Be sure to click the activation link in that email to enable your subscription. If you don't see the email, be sure to check your junk mail folder. If you need to re-send the email just click the link on your My Account page. Neither Keller Williams Realty, Inc. nor its affiliated companies warrant any product or service delivered under this program. 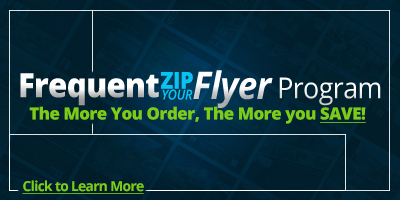 All products and services are provided by Zip Your Flyer. 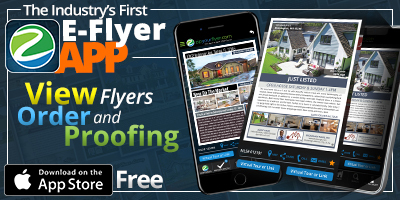 A Keller Williams Approved Vendor Program member is a business entity independent from Keller Williams Realty, Inc. and has no agency, partnership, or joint-venture with Keller Williams Realty, Inc.